Educational seminar about Medicare options. 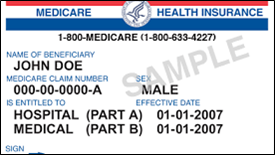 Learn about important Medicare Parts A and B topics that could impact you, including enrollment, costs, benefits, etc. Your questions will be addressed by Health Benefits specialist Linda Reynolds.